Conditions: 20 – 25 Knots. 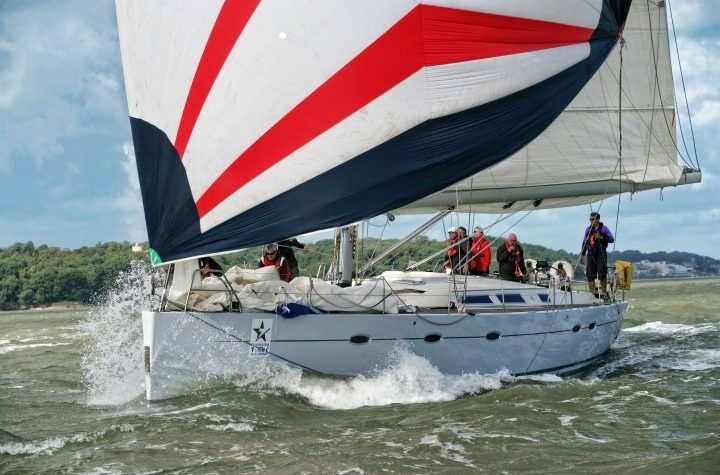 The Channel Race is a popular event which comprises of a dash out of the Solent from Cowes and then into the Channel where competitors pit their wits against an intricate course set up by the RORC race committee. The race course is usually about 100 miles in length and generally takes between 24 and 36 hours. 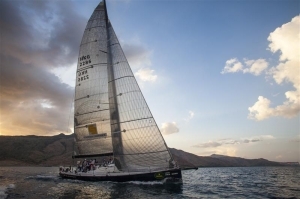 During Fastnet Race years this is an especially popular event as it is used as a qualifier for the aforementioned race and you generally get a few yachts desperately trying to cram in a last minute qualifier. 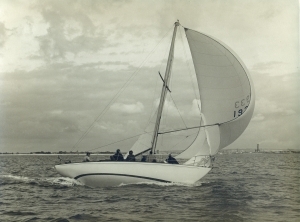 The course may be considerably less epic than the Fastnet itself, but the cunning of the race committee in laying the course generally means that this race has plenty of challenges in its own right, and this race is often a great way to practice playing the channel tides to your ultimate advantage. 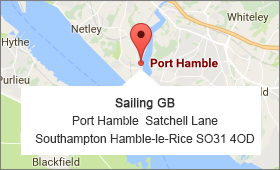 The course generally runs offshore along the south coast of England, down to Dorset’s Jurassic Coastline before returning to Cowes. 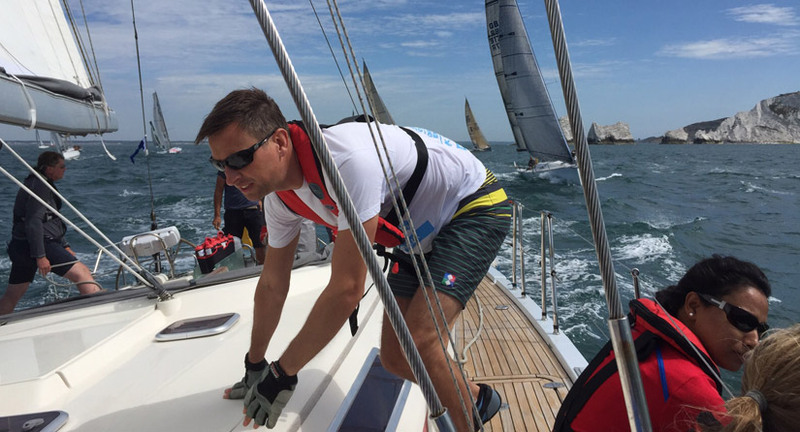 Last year saw 86 entrants take part in the race, so there is plenty of variety and quality within the fleet. 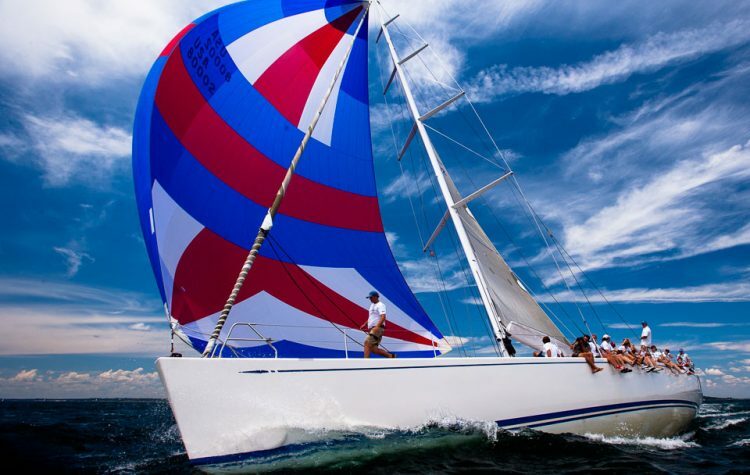 Part of the reason for the popularity of the event is because of the relatively short duration of the race for an offshore event. This means that you can generally complete the race comfortably within the space of a weekend and still have ample time to fully recover and then get your head around going back to work on Monday. The other great thing about this race is that weather conditions are relatively warm at this time of year, so this is a good race to get a feel for offshore racing without putting yourself through the privation of those early season epics where you spend most night watches wondering if you will ever feel your hands and feet again.